These offers are free with the purchase of the Cannondale F-SI Alloy 1 29er (2017) Bicycle. The Cannondale F-SI Alloy 1 29er (2017) is a Mountain Bicycle which has a F-Si Smartformed Alloy Frame. The Cannondale F-SI Alloy 1 29er has a Shimano Deore front derailleur and Shimano XT rear derailleur and Shimano SLX shifters. The Cannondale F-SI Alloy 1 29er has a Lefty 2.0 Suspension fork with 100mm travel. The Cannondale F-SI Alloy 1 (2017) comes with a pair of Schwalbe Racion Ralph Performance 29"x2.1" tubeless ready tires which are attached to Stan's ZTR Rapid Rims. The Cannondale F-SI Alloy 1 29er is a high end 29" MTB that is well suited to avid mountain bikers looking for a performance MTB to tackle technical trails. 2. 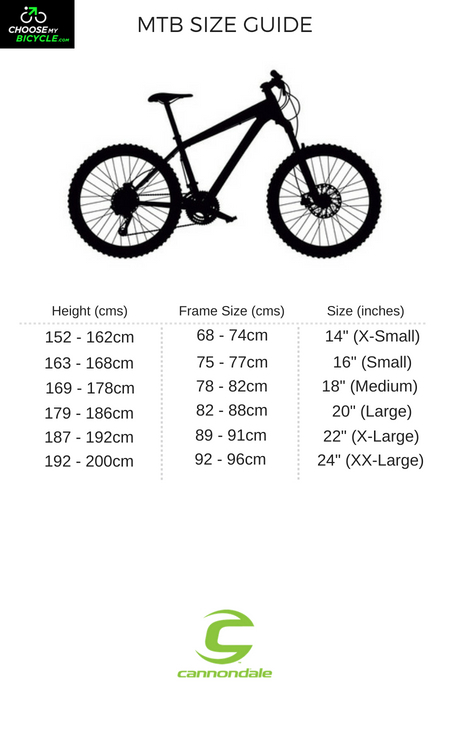 In what condition will I get the Cannondale F-SI Alloy 1 29er (2017)? 6. 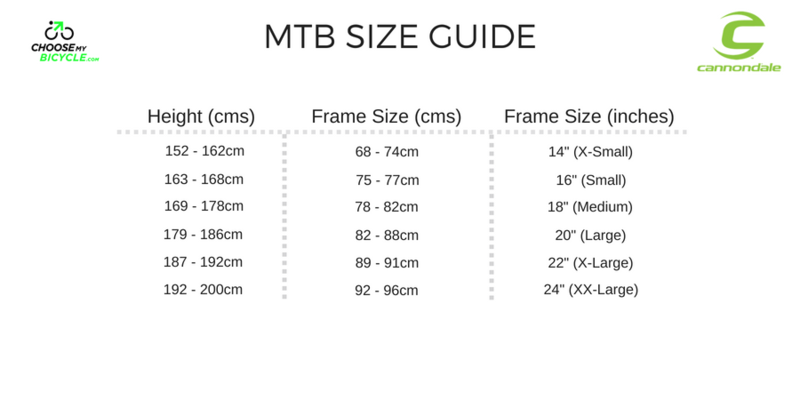 How will I know if Cannondale F-SI Alloy 1 29er (2017) will fit me without riding it? 7. How long will it take for me to receive the Cannondale F-SI Alloy 1 29er (2017)?